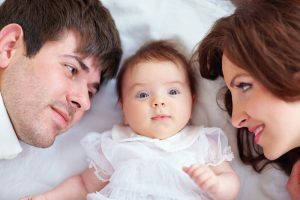 Divorce Category Archives — Long Island Family Law and Mediation Blog Published by New York, Family Attorney — Law and Mediation Office of Darren M. Shapiro, P.C. Going through a New York divorce can be an extremely difficult time for both spouses. However, it does not have to be. 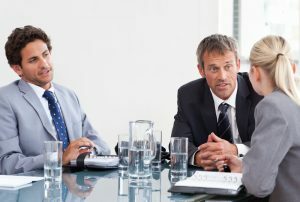 When the parties can agree on some of the fundamental issues, New York divorce mediation is an excellent option to decrease the amount of time, money, and stress expended in the process of getting a divorce. As anyone who has been through a New York divorce understands, filing for divorce is not free. On top of the legal fees that will be incurred by each party, various filing and trial preparation fees can add up to thousands to tens of thousands of dollars. In addition, the time it takes for a New York divorce to become final differs, but it is typically a lengthy process that lasts between six months to over a year. Divorce mediation is an alternative to court litigation for people who want to separate their lives and obtain a New York divorce. 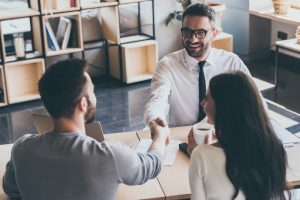 The mediation process involves the parties sitting down with a neutral third-party mediator who helps the parties discuss all the relevant issues of the divorce and come up with a mutually acceptable plan. Once the agreement is reached, the end result will be the same as if the couple had gone through the court system to obtain a divorce – except the parties will have saved themselves a significant amount of time and money. What Sort of Issues Does a Good New York Prenuptial Agreement Cover? When a couple gets married in New York, they are legally entering into an “economic partnership.” Thus, absent a clear indication to the contrary, courts assume that the couple agrees on certain default rules regarding the couple’s assets. However, not all relationships are formed on the same set of expectations and many couples find that the process of drafting and executing a New York prenuptial agreement is beneficial, in that it requires the couple think about difficult issues that may not otherwise have come up. A prenuptial agreement is a contract between prospective spouses that clarifies what will happen with the individual and marital assets if the marriage ends, either by death or divorce. Without such an agreement, New York’s default rules will apply, which may not result in a satisfactory outcome for some couples. Unfortunately, New York prenuptial agreements have a negative connotation, and one spouse’s suggestion that the couple enters into a prenuptial agreement is often met with skepticism from the other spouse (and potentially that spouse’s friends and family). However, drafting a prenuptial agreement is more about providing clarity to both parties in the event that the marriage ends.